9 out of the top 10 students today at Texas MATHCOUNTS State are Momentum students in addition to a few online students who ranked top 4 in their own states, qualifying for MATHCOUNTS Nationals in Washington D.C. Congratulations! Also, congratulations to Quail Valley Middle School for placing first, Sartartia Middle School for placing second, and Fort Settlement Middle School for placing 3rd. 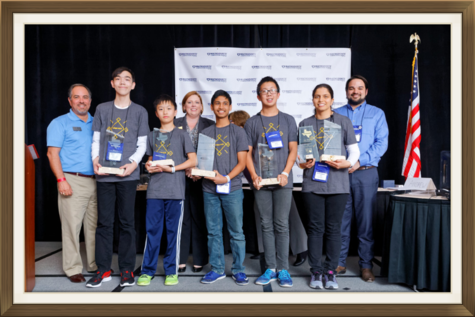 MATHCOUNTS is the largest and the most well-known middle school math contest in the U.S.
Congratulations to 40+ Momentum students who qualified for AIME! Job well done! 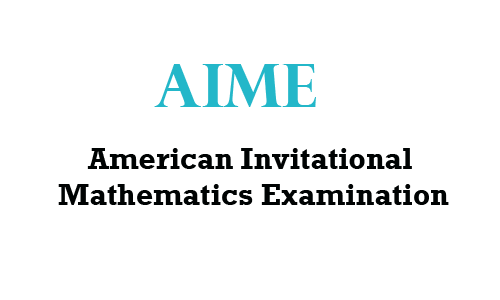 The AIME (American Invitational Mathematics Examination) is an intermediate examination between the AMC 10 or AMC 12 and the USAMO. All students who took the AMC 12 and achieved a score of 100 or more out of a possible 150 or were in the top 5% are invited to take the AIME. All students who took the AMC 10 and had a score of 120 or more out of a possible 150, or were in the top 2.5% also qualify for the AIME. Momentum Learning Team won Harvard-MIT Mathematics Tournament (HMMT) Sweepstakes! Momentum Learning Team A ranked #1 in Team Round and won the overall sweepstakes. This is the first time a Texas team winning the February HMMT. Momentum students also ranked in the top 20 in individual subject tests. 80+% of today’s top students are Momentum students. Congratulations! Also, congratulations to the top ranking teams and individuals. See you at the MATHCOUNTS State next month! 6 Momentum students qualified for MOP (Mathematical Olympiad Summer Program) including a USAMO winner and multiple USAJMO Winners and Honorable Mentions. 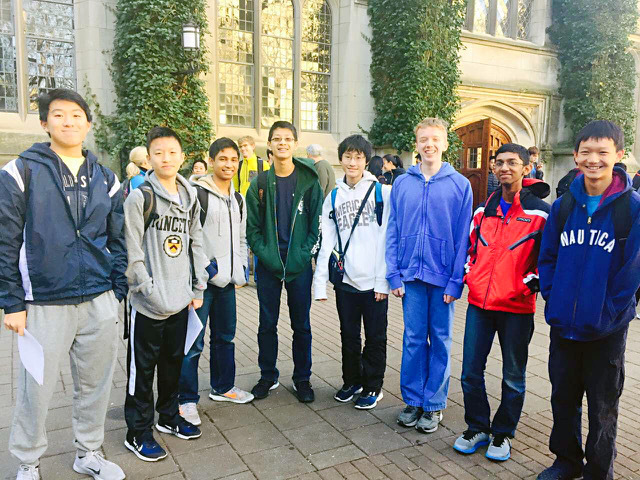 Carnegie Mellon University hosted some of the world’s best high school math students for the annual Mathematical Association of America’s (MAA’s) MOP. The intensive training is 3.5 weeks with exams almost every other day. 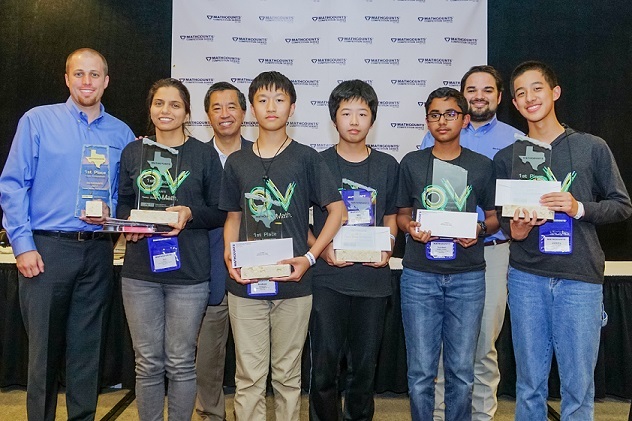 Texas Team MATHCOUNTS National Champ 3 Years in a row! 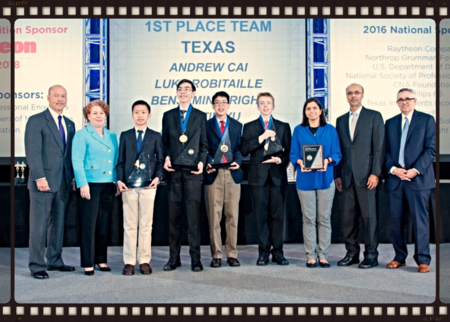 Congratulations to the Texas Team for placing first at MATHCOUNTS NATIONAL 3 years in a row! Mrs. Nal, thank you for your coaching! 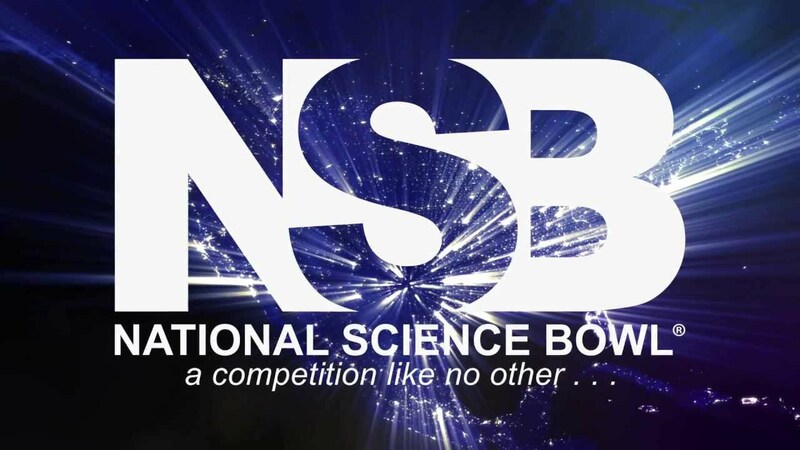 Science Bowl: The U.S. Department of Energy (DOE) National Science Bowl® is a nationwide academic competition that tests students’ knowledge in all areas of science and mathematics. Middle and high school student teams from diverse backgrounds are comprised of four students, one alternate, and a teacher who serves as an advisor and coach. 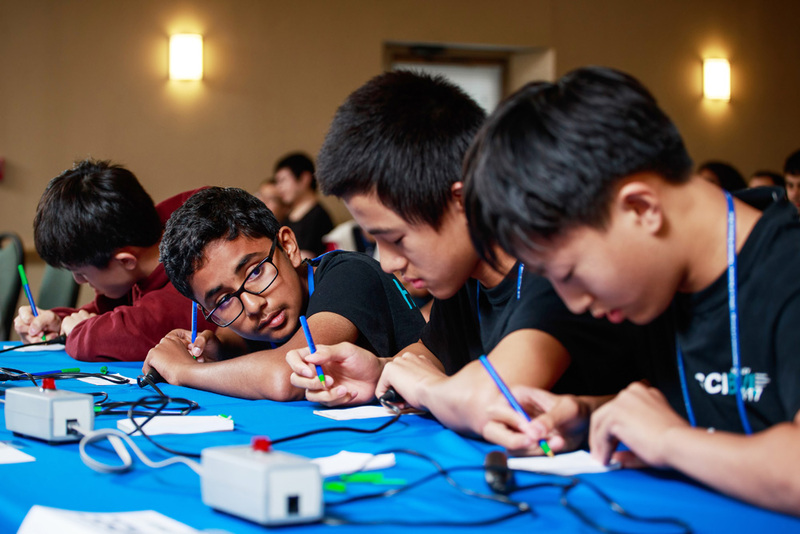 These teams face-off in a fast-paced question-and-answer format, being tested on a range of science disciplines including biology, chemistry, Earth science, physics, energy, and math. Congratulations to 35+ Momentum students who qualified for AIME and 15+ Momentum students who qualified for USA(J)MO! Job well done! 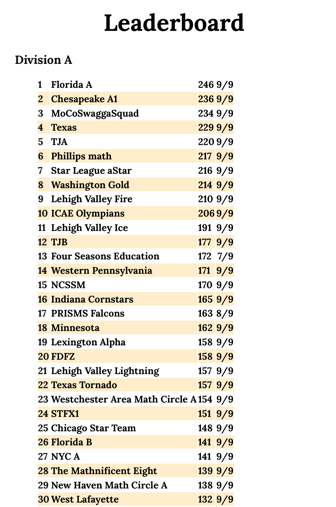 14 of Momentum’s students ranked top 30 in Texas MATHCOUNTS State in addition to a few online students who ranked top 4 in their own states, qualifying for MATHCOUNTS Nationals in Washington D.C. Congratulations! Also, congratulations to Quail Valley Middle School for placing first, Fort Settlement Middle School for placing 6th, Sartartia Middle School for placing 7th and Beckendoff Junior High for placing 9th. Momentum students took all top 10 spots at Houston MATHCOUNTS Chapter! Congratulations to Momentum students who are promoted to USACO Silver, Gold, and Platinum. 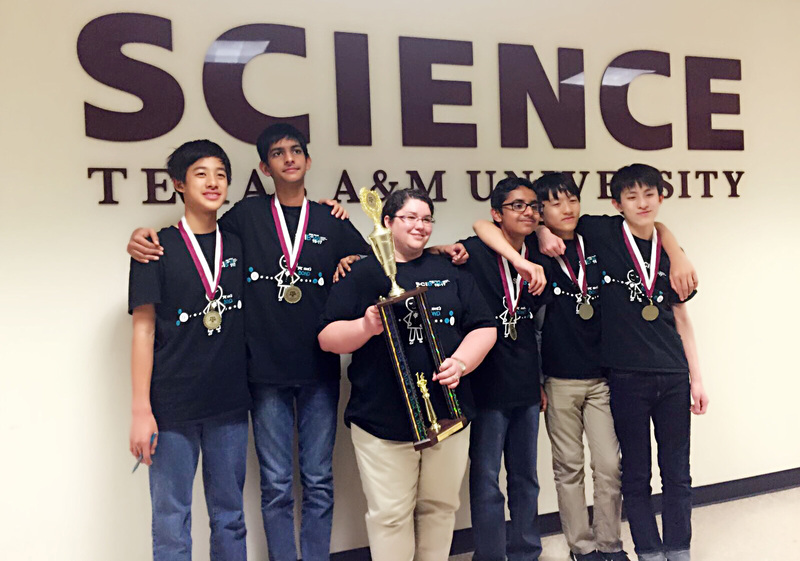 Congratulations to the TEXAS TEAM for winning MATHCOUNTS National AGAIN! Congratulations to Momentum students for ranking #3 in NSB (National Science Bowl)! 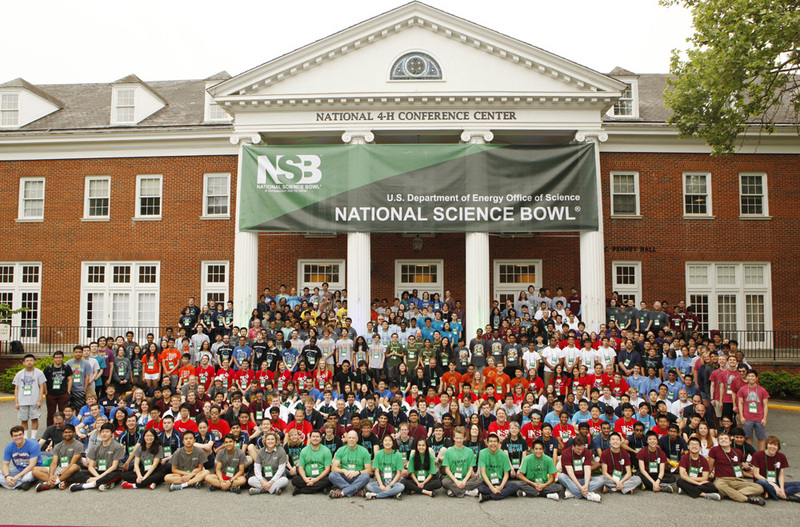 The Department of Energy (DOE) created the National Science Bowl in 1991 to encourage students to excel in mathematics and science and to pursue careers in these fields. 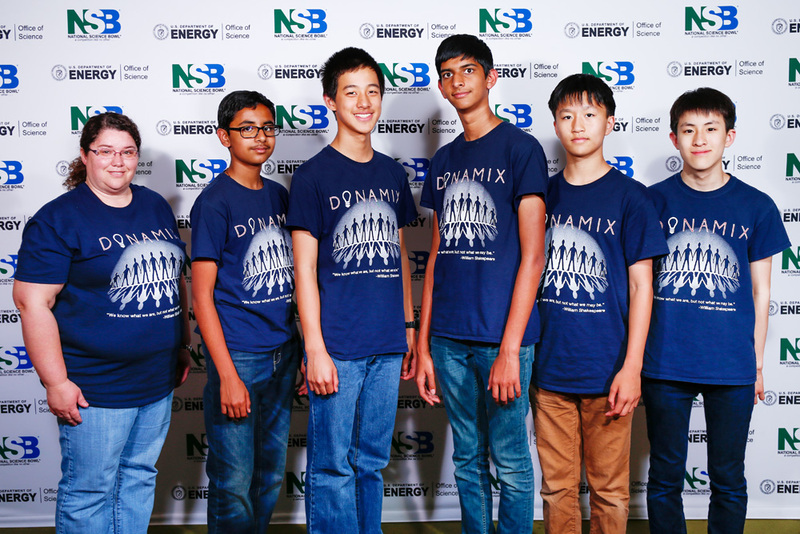 Approximately 265,000 students have participated in the National Science Bowl® throughout its 26-year history, and it is one of the nation’s largest science competitions. Beginning in January 2016, more than 9,000 high school students and 4,500 middle school students will compete in 70 high school and 50 middle school regional Science Bowl tournaments. 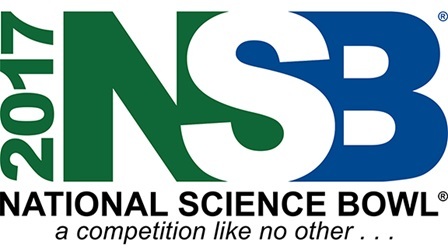 The U.S. Department of Energy Office of Science manages the National Science Bowl®, and sponsors the NSB finals competition. The Department of Energy’s Office of Science is the single largest supporter of basic research in the physical sciences in the United States, and is working to address some of the most pressing challenges of our time. 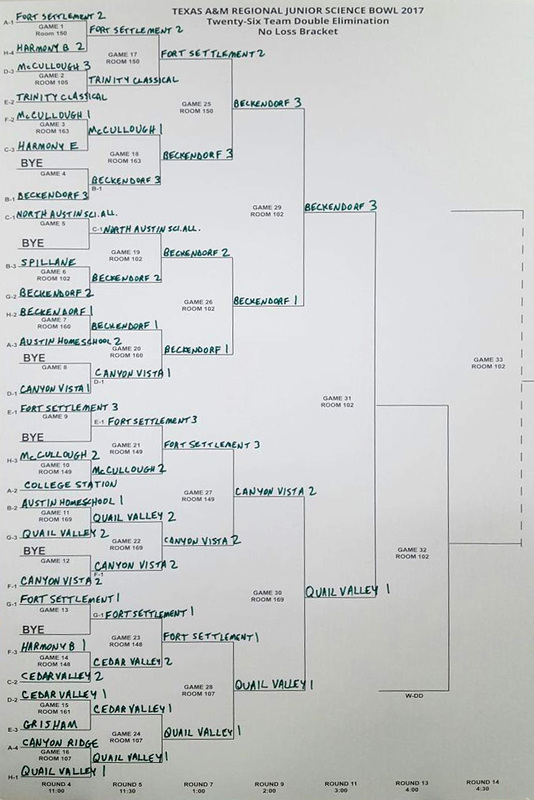 The championship team from each region will advance to the national. In order to have top scorers proportionally represented as the USAMO and USAJMO qualifiers, this year we evaluated each possible score combination of our AMC exams. We determined four cutoff scores, based on these combinations, for each of the mathematical olympiads. Download the list of the 2017 USAMO qualifiers and USAJMO qualifiers. Momentum Learning has 12 students qualified for USA(J)MO in 2017. All 4 students made top 10 in the state! Congratulations! Andrew C., Jeremy Z., along with Justin X. 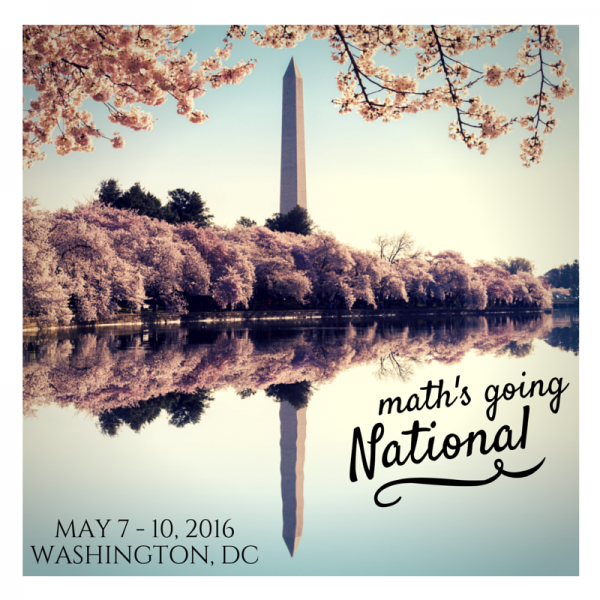 (Austin) and Luke R.(Dallas) will represent Texas at the Mathcounts nationals in May. Congratulations to the Momentum students who placed FIRST in the regional Science Bowl Competition. Good luck at the Nationals! Congratulations to more than 30 Momentum students who qualified for AIME in 2017 including 4 perfect scores on AMC10. Congratulations to the M.L.A. 2016 Fall USACO Bronze Class students: All Students have been promoted to USACO Silver, Gold, and Platinum. Most students received perfect scores on the USACO Bronze test.